This Brand new home is a single story and spacious Custom Ranch Home on 1 Acre.City close with a country feel. 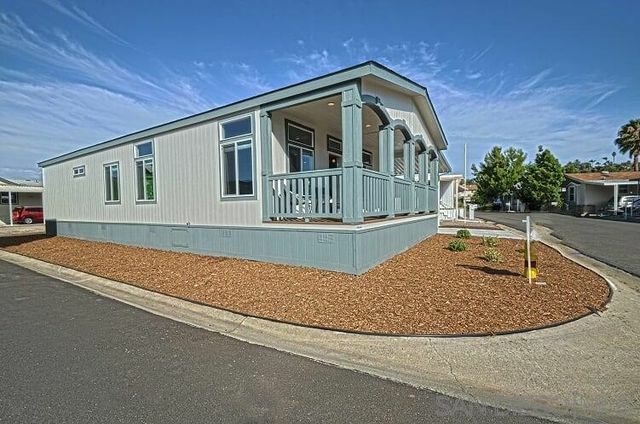 features modern construction technology, Stainless Steel Appliances, Granite, Countertops,Plank Flooring,Tile Shower,9 Foot Ceilings,Cool Roof,High Speed Internet, Tankless Water Heater,Oversized two Car Garage connected to home. 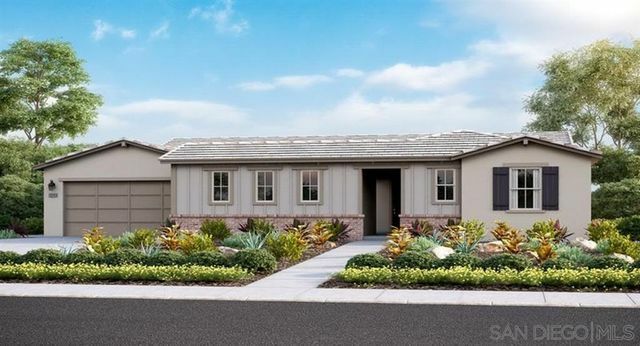 This unique home also include a 434 SF deck with expansive hill views of Eden Valley and harmony Grove in beautiful North County San Diego. 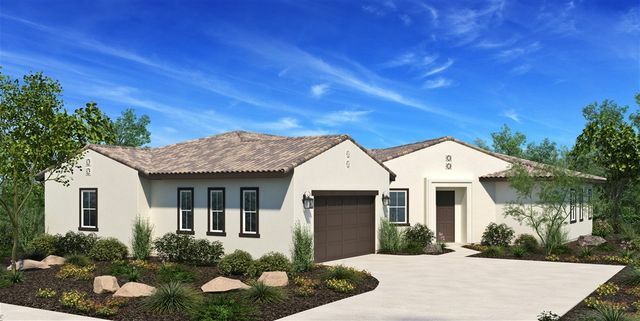 This new construction, single family home is within a premier master plan community in San Marcos. 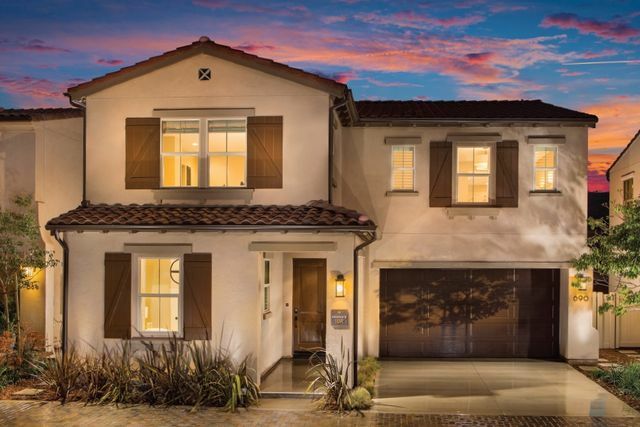 Offering 4 bedrooms, 3 Baths, Bonus Room and Loft, this residence comes equipped with Apple HomeKit and designer-curated upgrades including flooring, Caesarstone countertops, electrical and backyard landscaping. Enjoy an outdoor lifestyle with three private parks including The Cabana with swimming pool, playground, BBQ pavilion and a direct connection to miles of trails. Images reflect model photography. NEW CONSTRUCTION. LAUREL COVE ENCINITAS. 9 homes. 4 sold. 5 left. 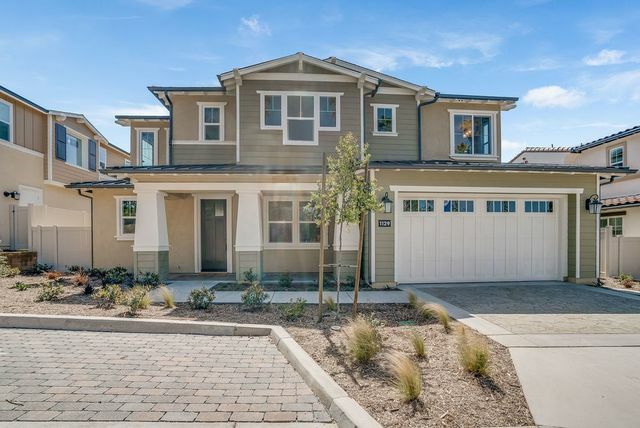 This home is Lot 5 - 4 bedrooms, 3.5 baths + office downstairs, 2,705sqft, 9ft ceilings, 3 car garage, Coastal Bungalow design, nice size yard, amazing Encinitas location. Close to shops, schools and parks. Elegant gourmet kitchen with stainless steel appliances, commercial style gas range with 6 burners and canopy hood, large island, walk in pantry, dual compartment undermount stainless steel sink, European quartz countertops & More. 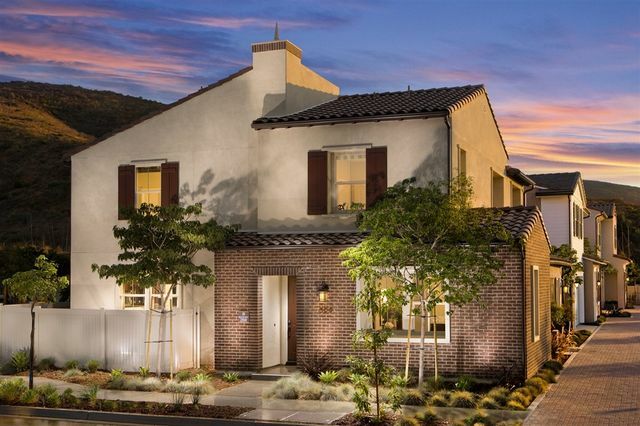 Stunning New Home located in a premier San Marcos location and minutes to Cal State Marcos. 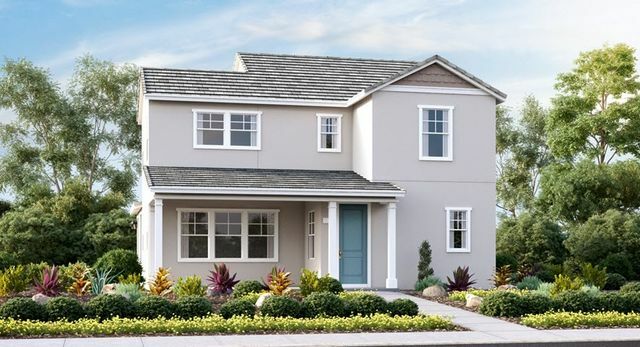 This is a master planned community by Brookfield Homes with gated privacy and stylish two story designs featuring open living spaces and a host of modern amenities! Enjoy an outdoor lifestyle with three private parks including The Cabana with swimming pool, playground, BBQ pavilion and a direct connection to miles of trails. Images reflect model photography. 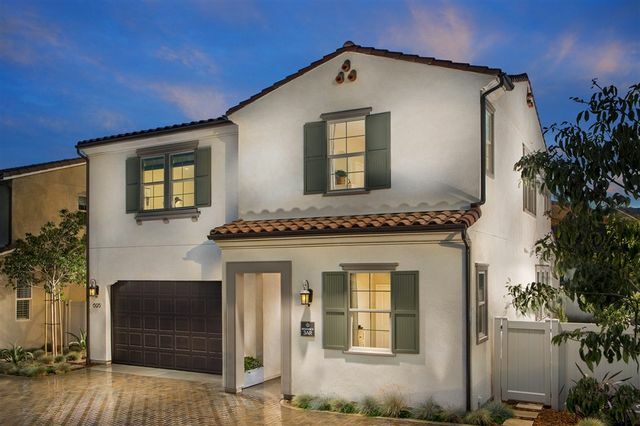 Stunning New Home located in the master planned gated community of Rancho Tesoro. Located just minutes to great shopping and restaurants. The layout features a spacious master suite along with two generous secondary bedrooms up and the fourth bedroom down with a full bath. Upgraded quartz counter tops and backsplash in select areas. Bonus room/loft upstairs. Includes an outdoor room! Images reflect model photography.